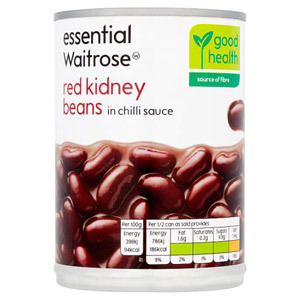 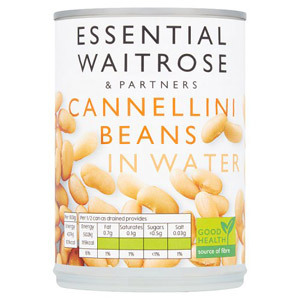 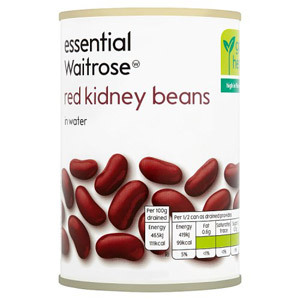 Waitrose Tinned Beans and Pulses are handy store cupboard essentials that can be used in a wide variety of dishes. 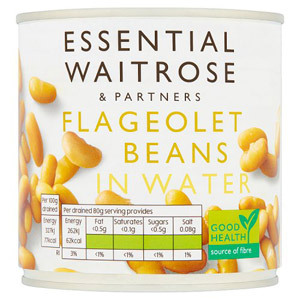 These healthy ingredients are packed with fibre and nutrients, perfect for incorporating into a healthy diet. 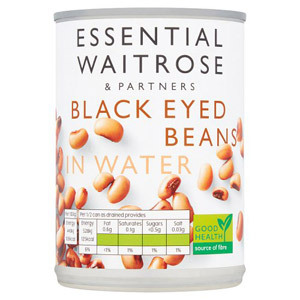 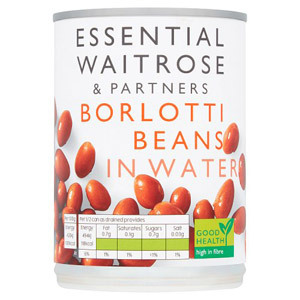 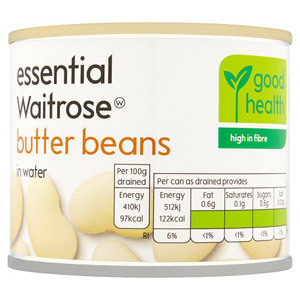 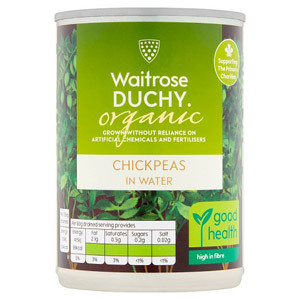 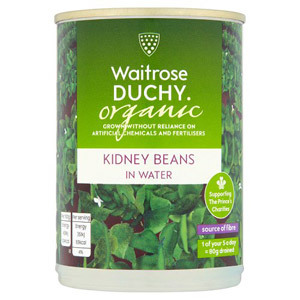 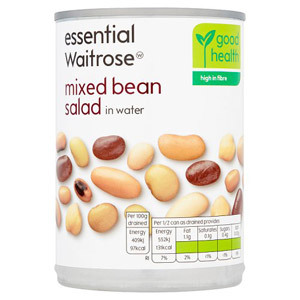 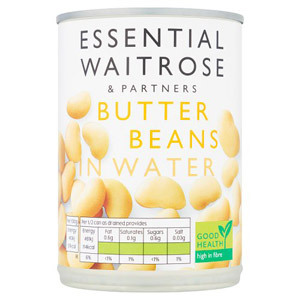 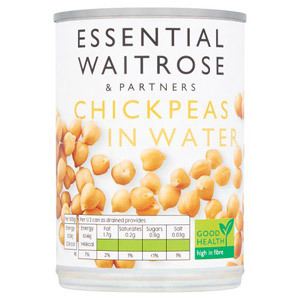 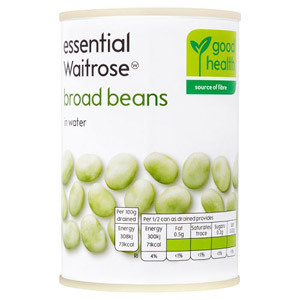 With all Waitrose products, you know these Beans and Pulses are high-quality. 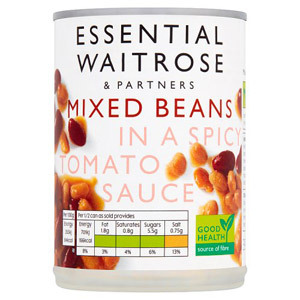 Thanks to their long shelf-life, you can stock up so you're prepared for all your cooking ventures.